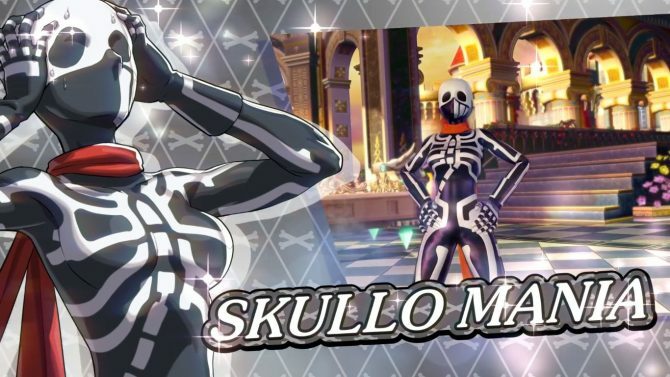 SNK Heroines Tag Team Frenzy is bending the gender of another male hero, and this time the one to grow a softer chest is Arika's Skullomania. 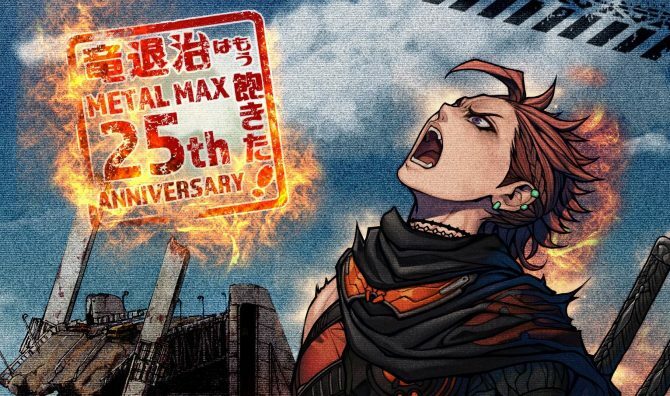 Get a glimpse of some of the enormous enemies that JRPG METAL MAX Xeno has in store for players with its gorgeous launch trailer. 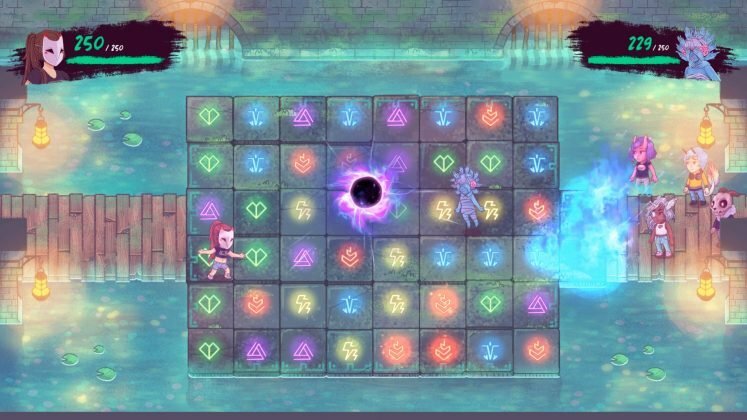 Labyrinth of Refrain: Coven of Dusk is out today for PlayStation 4, Nintendo Switch, and Steam and with puppet mastery/first person dungeon crawling. 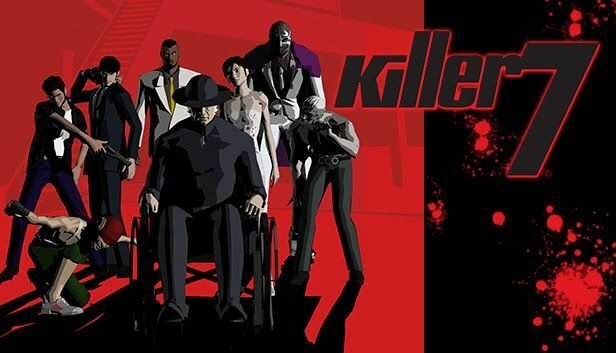 NIS America released a new trailer of the upcoming PC release of Killer7 by Goichi Suda, showcasing three of its most iconic characters. 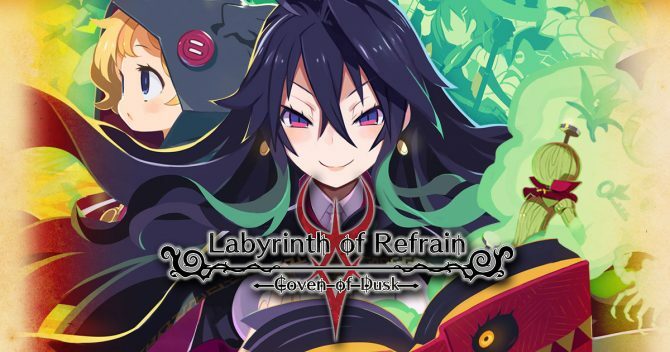 NIS America released a brand new trailer of Labyrinth of Refrain: Coven of Dusk, showcasing the combat system and dungeon exploration. 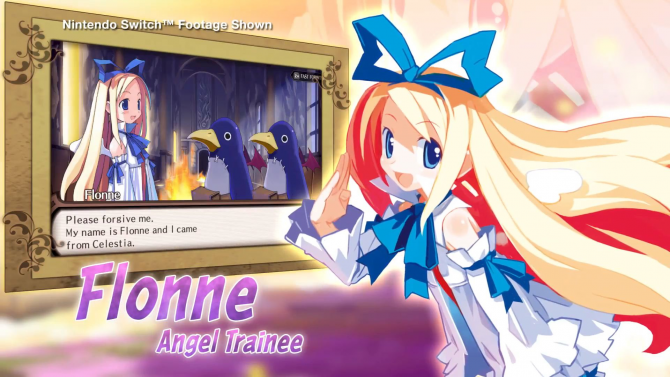 The angel Flonne shows her usual ditzy self in a brand new trailer of the Disgaea 1 Complete remaster for PS4 and Nintendo Switch. 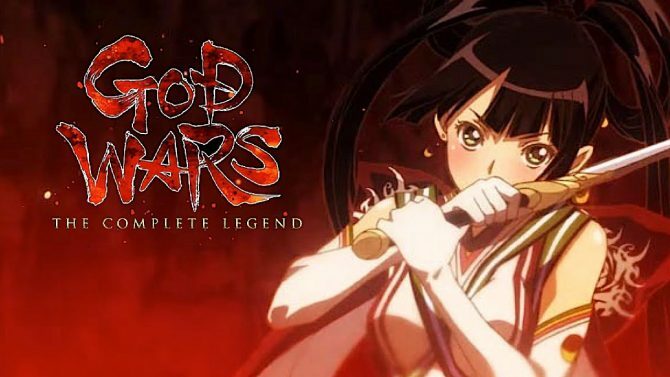 Take a deeper look into what God Wars: The Complete Legend has to offer as it expands upon the story of God Wars: Future Past. 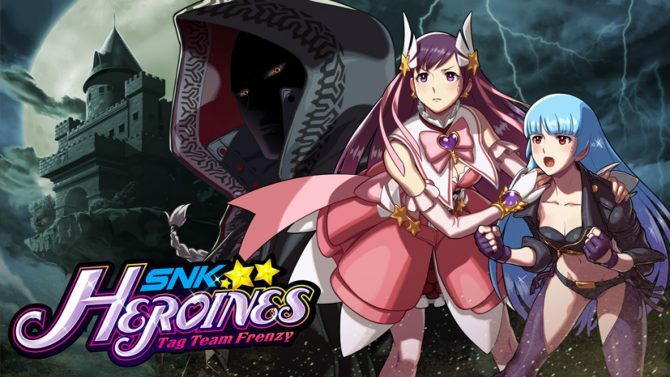 Newcomer Kukri has gathered various female SNK fighters together in SNK Heroines Tag Team Frenzy in order to duke it out for his pleasure. 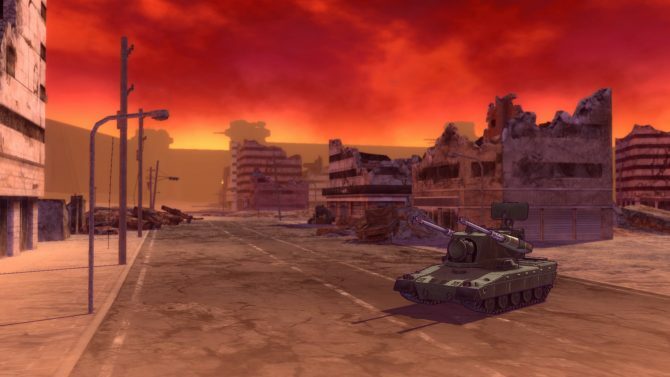 The latest trailer for SNK 40th Anniversary Collection shines a light on some of the company's military-themed games with P.O.W and Guerrilla War. 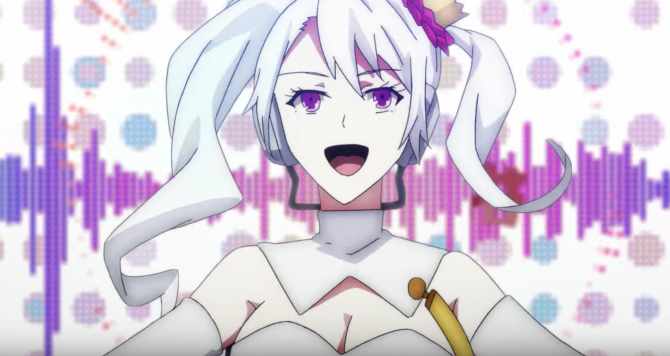 NIS America released a brand new story-focused trailer of Furyu's upcoming JRPG for PS4, Switch, and PC The Caligula Effect: Overdose. 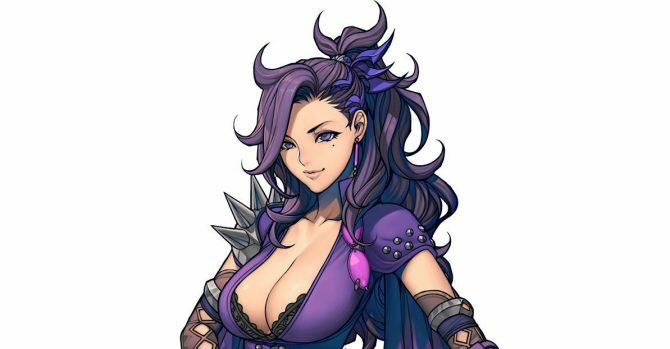 NIS America teased a brand new DLC guest heroine for SNK Heroines Tag Team Frenzy, providing only a mysterious silhouette as a hint. A new trailer of Disgaea 1 Complete for PS4 and Switch shows Captain Gordon, his assistant Jennifer, the robot Thursday, and Kurtis. 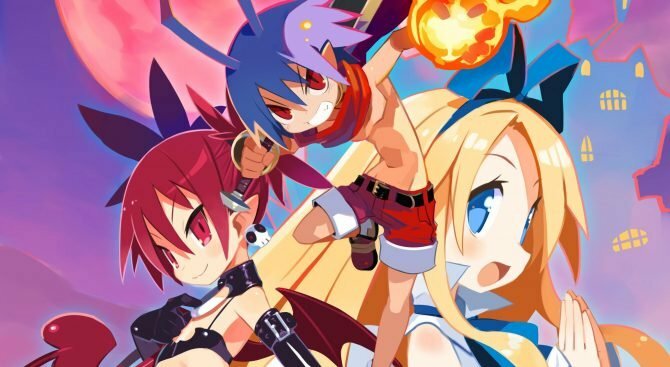 NIS America shows the harsh reality of democracy in the Netherworld with a new trailer of the upcoming Disgaea 1 Complete remaster. 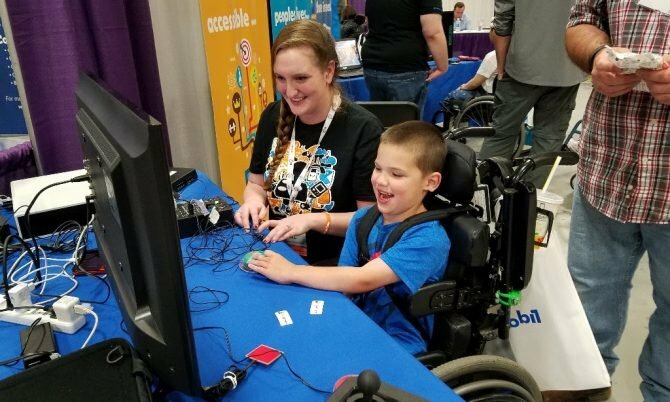 Athena and her descendant are ready to bring their retro platformers to Nintendo Switch in SNK 40th Anniversary Collection. 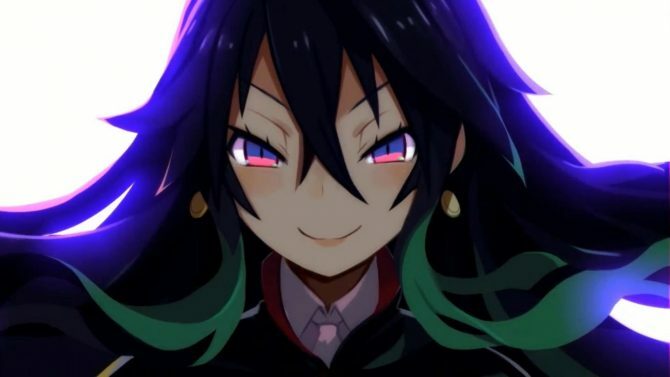 What would happen if Etna "accidentally" killed Laharl instead of waking him up at the beginning of Disgaea 1 Complete? 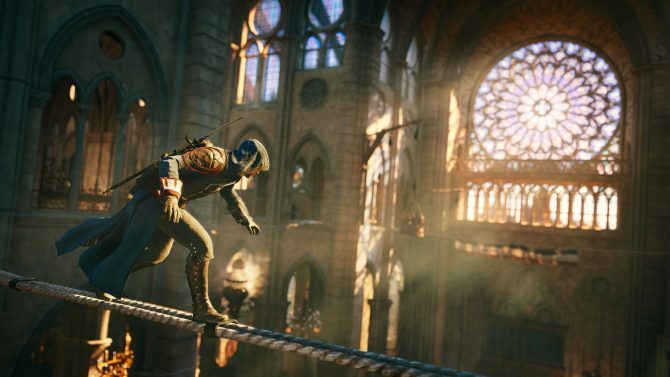 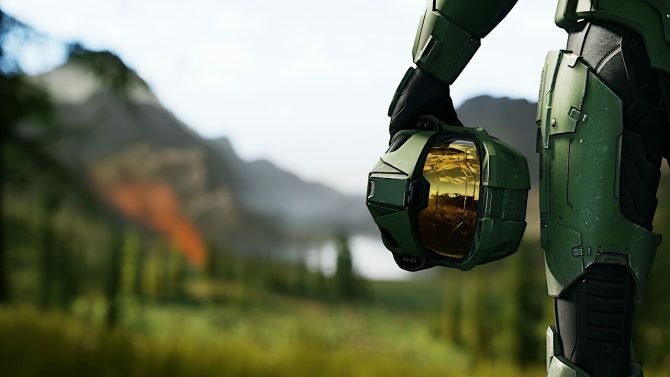 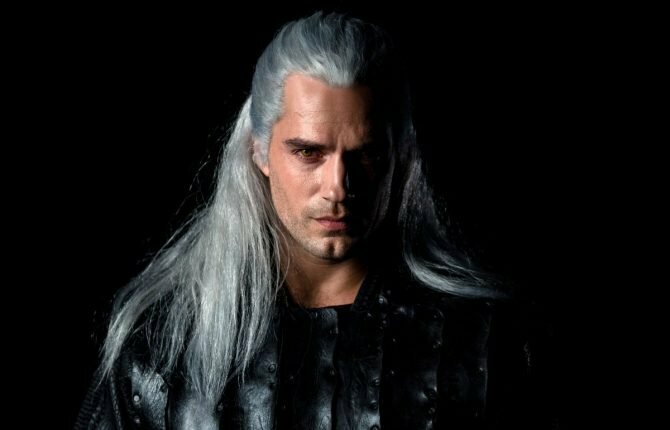 A new trailer shows just that. 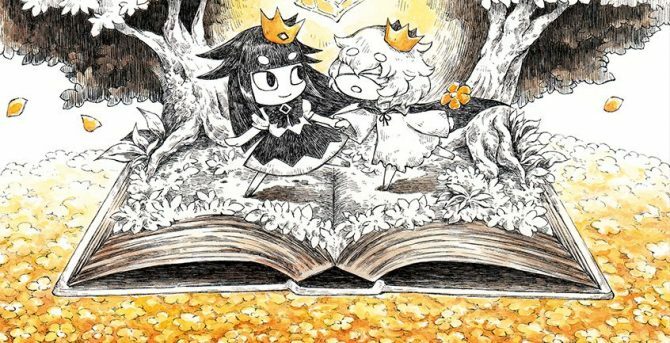 NIS America announced that The Liar Princess and the Blind Prince is coming to North America and Europe next year for PS4 and Nintendo Switch.